Nokia 3, the finnish company's low-end Android Smartphone is confirmed to get Android 8.0 O Software Update. The confirmation came from the Chief Product Officer of HMD Global, Juho Sarvikas. 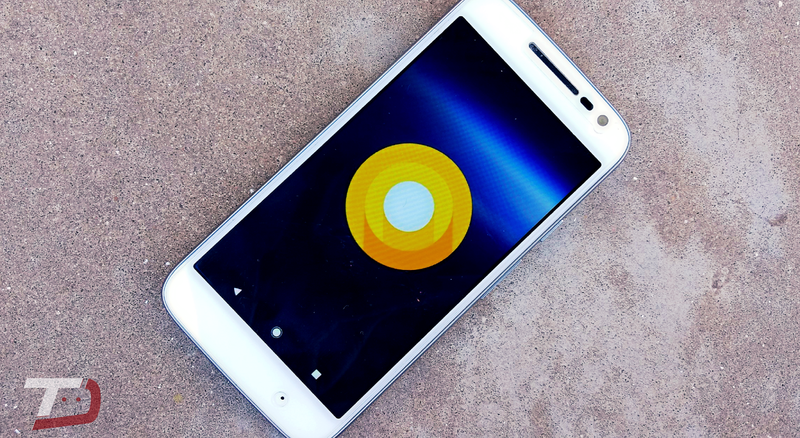 That said, Google is due to announce the final version of the Android O and then only we will get to know when Nokia will be announcing the latest Android version for its Smartphones.